The larva feeds on herbs, low-growing parts of shrubs and also dead plant parts. 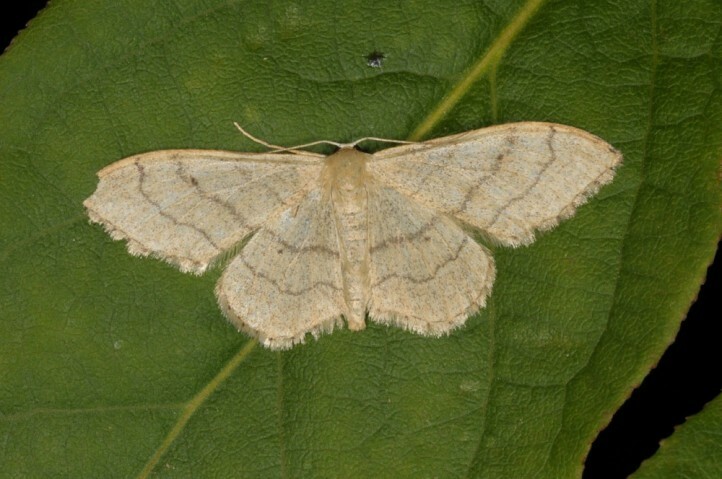 Idaea aversata inhabits almost all available habitats from woodlands to gardens. Thge moths occur in one or two generations between late May and September. 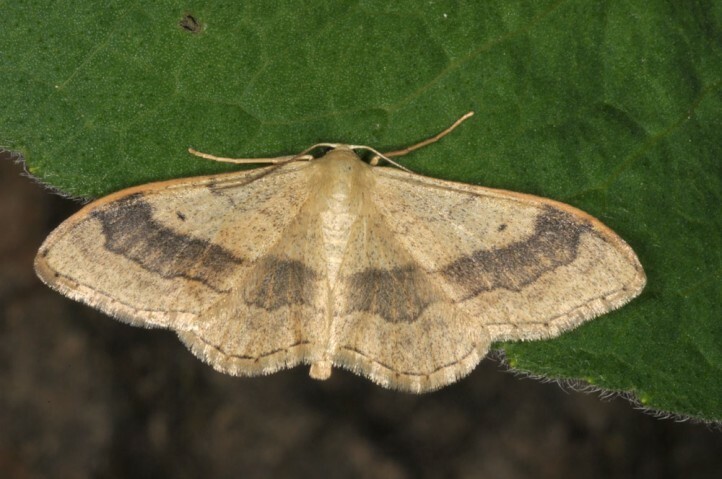 Idaea aversata occurs from N-Africa across Europe to East Asia.